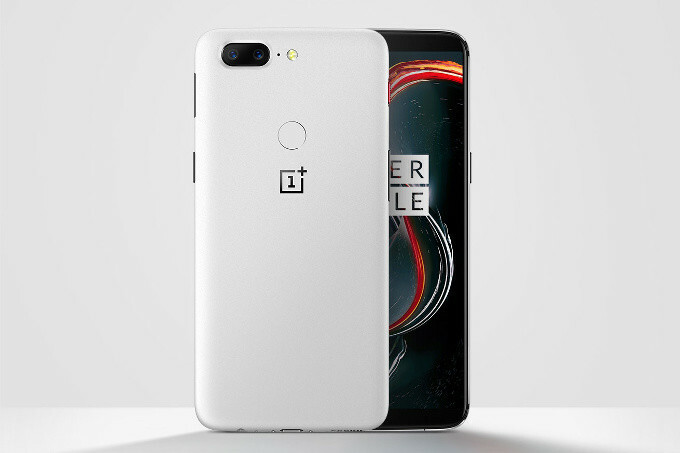 After the much speculations and leaked images, OnePlus had officially released the "Sandstone white" colour variant of the OnePlus 5t. The new OnePlus 5T looks similar to the limited Star Wars edition 5T released exclusively to India earlier. It also draws inspiration from the original OnePlus "sandstone" designs and has the same textured finish on its back that makes it different from all other phones out there. The new OnePlus 5T sandstone white variant comes with the 8GB of RAM and 128GB of storage memory configuration. In terms of price, the device will also cost the same as the black model which currently goes for around $560. The spec of this OnePlus 5T Sandstone White edition is the same as the other models as it also sports Qualcomm Snapdragon 835 chipset under the hood with the same near bezeless 6 - Inch Amoled display with support for OnePlus's Dash Fast Charge. The official sale of this new version is expected to begin on January 9th at 10am EST.